You are at:Home»Africa»WOW! Flights from UK to Gambia only £150 round trip! WOW! Flights from UK to Gambia only £150 round trip! Flights from the UK to GAMBIA for £150 round-trip! 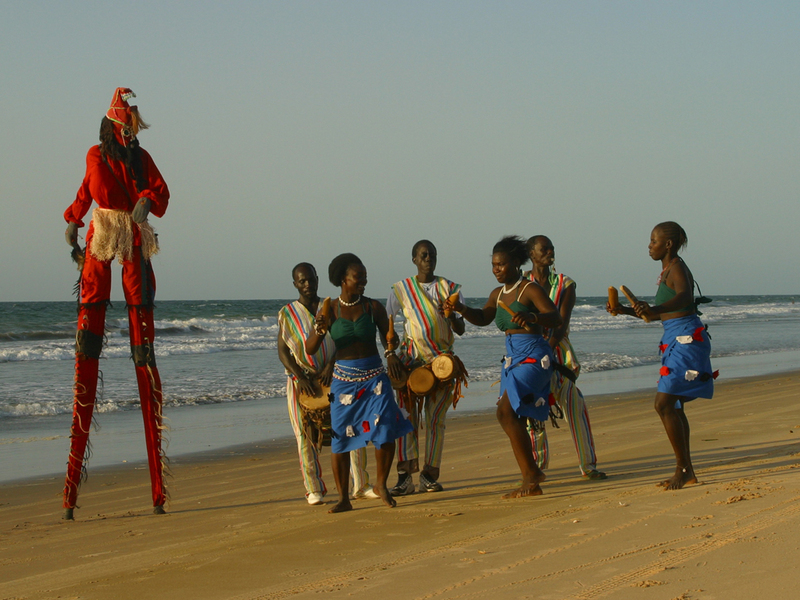 Find cheap flights to GAMBIA from the UK and book your ticket at the best price! Flights cost only from 150 GBP both ways. Banjul, officially the City of Banjul and formerly known as Bathurst, is the capital of the Gambia and is in a division of the same name. The population of the city proper is only 34,828, with the Greater Banjul Area, which includes the City of Banjul and the Kanifing Municipal Council, at a population of 357,238 (2003 census). Banjul is on St Mary’s Island (Banjul Island), where the Gambia River enters the Atlantic Ocean. The island is connected to the mainland to the west and the rest of Greater Banjul Area via bridges. There are also ferries linking Banjul to the mainland at the other side of the river. 1) Compare thousands of travel sites and save money using the world`s largest hotels search Booking.com. Previous ArticleFrom USA to Europe! Chicago – Barcelona only 448 USD round trip! Next Article Hit! Flight from Warsaw to Vietnam only 229 Eur round trip!